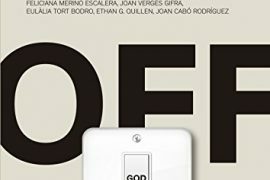 Editors: Míriam Díez Bosch, Paul Soukup SJ, Josep Lluís Micó and Daniella Zsupan-Jerome. 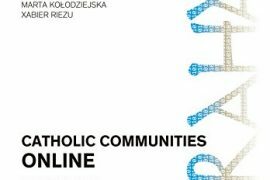 Plot: This book wrestles with questions of authority and leadership in the digital age, questions that hold particular relevance for religious communication and Church authority. The essays come out of a series of conferences that gathered acadèmic researchers, theologians, and communication scholars together from around the world. 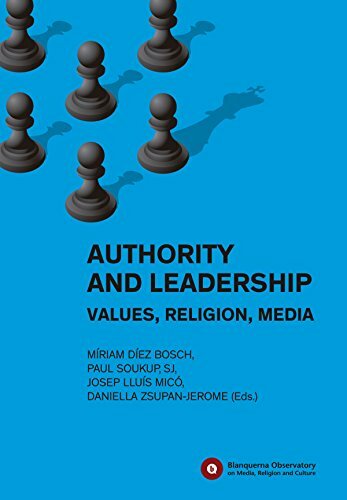 Using different methodologies and perspectives, the writers provide both historical, theoretical, and practical examination of authority and leadership. These essays originated in several academic conferences. Several of them come from the “Theocom 2015” [Theology and Communication in dialogue] meeting hosted by Santa Clara University in California and sponsored by the Pontifical Council for Social Communication, the United States Conference of Catholic Bishops Communication Department, the Greek Orthodox Archdiocese of America, and Santa Clara University. 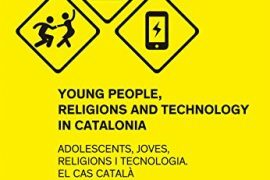 Others were directly asked from the Blanquerna Observatory on Media, Religion and Culture to several Global experts on Authority and Religion around the world. Authors: Caroline Cerveny, Johannes Ehrat, Marianne Ejdersten, Stephen Garner , Mary Hess, Victor Khroul, Basilio G. Monteiro, John H. Osman, Joseph Scaria Palakeel, Alexandre Alvarenga Ribeiro, Odile Riondet, Alba Sabaté Gauxachs, Matthias Scharer, Antonio Spadaro and Matthew Tan.